Discussion in 'Authorized PRS Dealers' started by John Mann, May 28, 2018. Gorgeous Private Stock McCarty 594 equipped with P-90's. Persimmon Glow Smoked Burst with Dark Cherry back high gloss nitro finish, gold Mother of Pearl bird inlays with Mother of Pearl outlines as well as Curly Maple binding along the fingerboard and headstock veneer. Rmbottojr, rugerpc, Rich5150 and 1 other person like this. Great cause and a great guy. I hope that I win this for a second PRS from John. Dang! I missed this when you posted! I'm in!! One of these years you'll pull my ticket John! Possible to purchase from you at Exp? matt3310, Alnus Rubra, ScottR and 2 others like this. I have been buying tickets for 5 or 6 years. I have lost out on a beautiful guitar every year. But ya know, I still win every year because the Webster House is a great cause. matt3310, 11top, ScottR and 1 other person like this. And just bought this year's ticket. Great cause. And I just bought the winning ticket! (Unless you guys buy the winner.....great odds! Jump in everybody!). As 12:30pm Today... only 5 raffle tickets remain. If you haven't purchased one yet, now is the time to do it. Thanks again for your overwhelming support for this charity event! matt3310 and 11top like this. 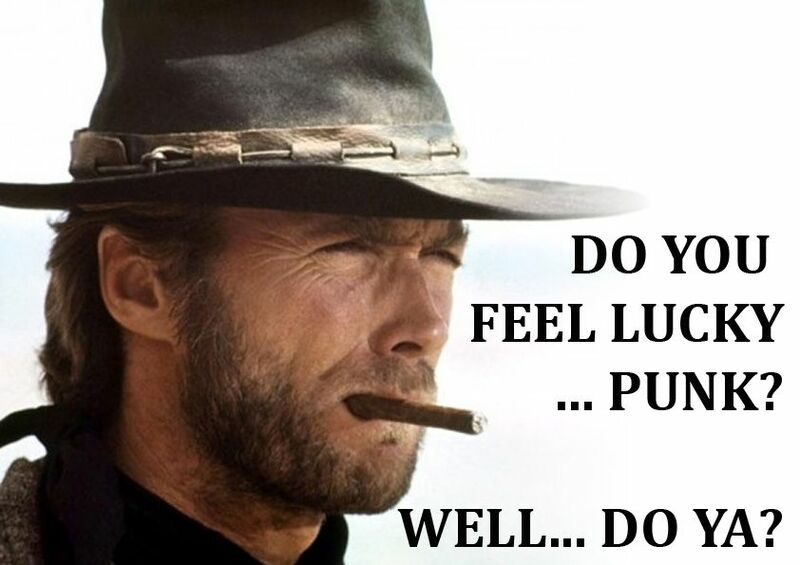 Yes, Clint. Yes, I do. bodia, Tosca and matt3310 like this. What a great cause and a great response by this forum... good luck to us all. Tosca and 11top like this.